Dr. Watson, MD is a practicing General Practitioner in Moreno Valley, CA. He currently practices at Thomas Lee Watson MD and is affiliated with Tri-City Medical Center. 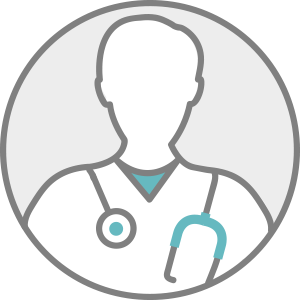 Dr. Watson accepts multiple insurance plans including Aetna, Medicare, and Anthem. Dr. Watson also practices at Centro Medico Del Carmen, A Medical Corp. in Escondido, CA.